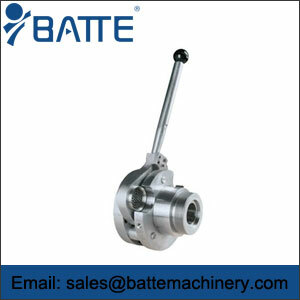 continuous loop screen changer,net changer - Batte Machinery Zhengzhou Co,.Ltd. 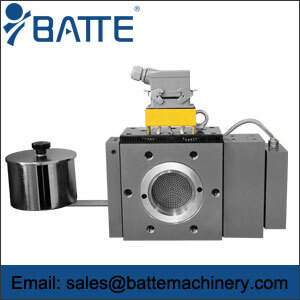 Zhengzhou batte four network continuous loop screen changer consists of main body and four separate filter blocks. 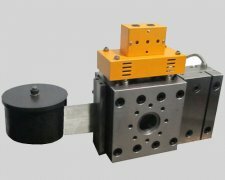 The filter block circulates unidirectionally, and the material pressure, material flow and material temperature are more smoothly transited when the screen is changed, thus realizing the production without stopping the machine, continuous feeding and no leakage. Blend/Modified Granulation, Pipe, Sheet, EPE, EPS Pearl Cotton, XPS Extruded Plate, PVB Riot-proof Film, Hollow Plate, Extruded Wire Drawing, etc. 1. good sealing performance, pressure resistance, abrasion resistance and long service life. 2. material flow fluctuation is small. 3. mesh blocks are easy to clean. 4. unique preheating and exhaust design. Although the mesh screen changer is an auxiliary equipment of extrusion granulator, its function is as important as extrusion machine itself. Reasonable design of non-stop continuous network changing device can bring many advantages, such as saving electric energy, reducing operation and maintenance times, reducing waste, on the contrary, it will cause sealing failure, melt leakage and even mechanical damage of the unit. 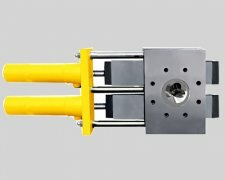 Deao Technology of Zhengzhou mesh screen changer manufacturer can configure special mesh screen changer according to the materials produced, including XPS extrusion plate special mesh screen changer, blown film special non-stop mesh changer, pipe industry and special pipe special mesh screen changer. Zhengzhou Deao Science and Technology can be widely used in chemical fiber, blown film, flat film, casting film production, pipe, sheet, wire, fiber manufacturing, cutting line, recycling and so on.